New joint venture between Ford and Mahindra could see Ford partially exit Indian market. The American carmaker is likely to halt independent operations in India and leverage its partnership with Mahindra to continue to sell Ford cars in the country. Ford and Mahindra are likely to announce a new joint venture for the Indian market that would see the American carmaker ending independent operations in the country, according to a Reuters report. Unlike fellow American carmaker General Motor’s India exit in 2017, Ford will still have a presence in our market through Mahindra. While negotiations are still underway, Ford will form a new unit in India in which it will hold a 49 percent stake, while Mahindra will own 51 percent, the report said. The deal is expected to close within 90 days, it quoted sources as saying. 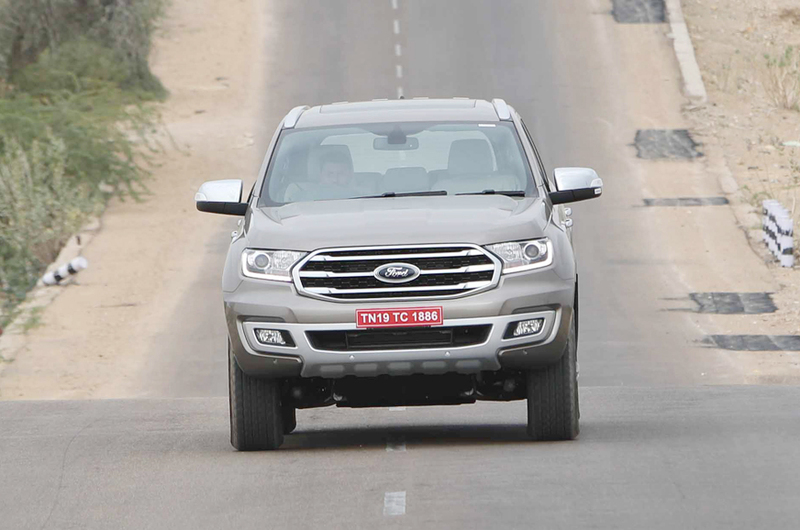 Ford India has struggled to improve its presence in India amid rising competition. It ended the 2019 fiscal with sales of 92,937 units (up 2.5 percent), with a market share of just 2.75 percent. Despite having a presence in India since 1995, the American brand has a much smaller market share than leaders such as Maruti Suzuki and Hyundai. A JV that leverages Mahindra’s network and reduces costs of production (as the new entity will not have to pay royalties to its global parent), could be an effective move for Ford. Ford and Mahindra have already joined hands to co-develop models for India, beginning with a new Ford SUV that will share its underpinnings with the next-gen Mahindra XUV500.